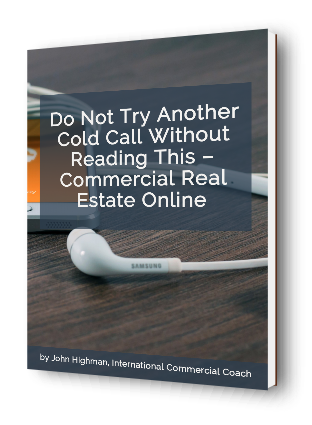 John Highman helps real estate brokers and agents working in commercial real estate all around the World. Here are some recent and real testimonials from people just like you in commercial real estate sales, leasing, and property management (to preserve confidentiality we have edited the full name of the person involved). I really appreciate your assistance. The information will go a long way to help me. I will use your marketing plan as a framework to draw up a project specific (customize) marketing strategy for each of the individual projects. – Louis G. , South Africa. Keep up the great work and thank you for all of the valuable information. – David B, Toronto, Canada. I think you are doing a fantastic job informing commercial real estate brokers on how to get the best results. You have helped me sooooooo much. . . . . . It takes a while to get back into the swing of things. Thanks again for all the great e-mails you sent me. I appreciate them more than you will every know. Thanks again and I look forward to every e-mail you send me. :):) – Mike N., New York, USA. Thanks heaps – Steven T, Djakarta, Indonesia. Everything that you have provided and do provide on a daily basis including your courses are given an A++++ by me. It is so much appreciated. By the way I replied to your e-mail looking for my thoughts on your programs. It’s an A+ all the way! Have a good day on your side of the world. – Gregg S – Arizona, USA. Thank you for all the tips. I am learning a great deal. I have loads of homework based on the notes I have received thus far. 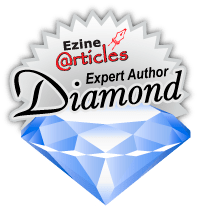 – Denise N., Zambia South Africa. THANK YOU COACH! – Lance K., Guam USA. I really appreciate your service and find it very useful. Over the past few years I have been involved in commercial brokerage and property management and have focused at different times on different topics. No matter what the focus I find the content to be fresh and relevant and helpful, with several nuggets I have put to use. Thanks again, and keep up the good work. – R.R., New York. Thanks I love the blog. – Tommy F., Washington DC. Really appreciate your information. What I appreciate most is being able to learn something new then put that into action right away. Even if it’s in a different context, but still applying it makes it more difficult to forget. Having spent years in corporate environment, and now running with commercial team means I have TONS to learn -so it all helps. – Peter H., Gold Coast, Australia.